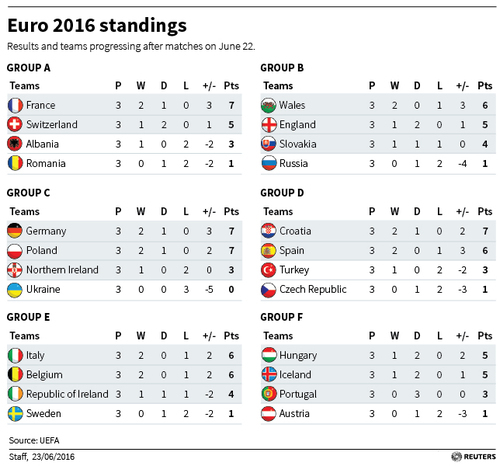 Images and graphics of the stats from the Euro 2016 football tournament. 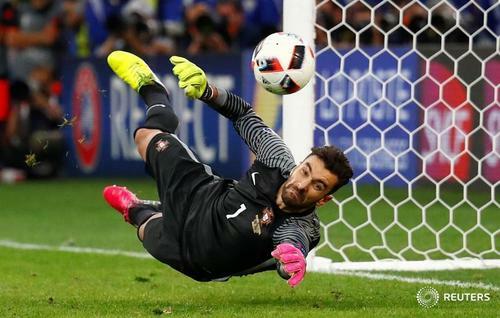 Reuters UKPortugal continue to be a paradox at Euro 2016, reaching the semi-finals without ever giving the kind of uplifting performance that their talented team should be capable of. 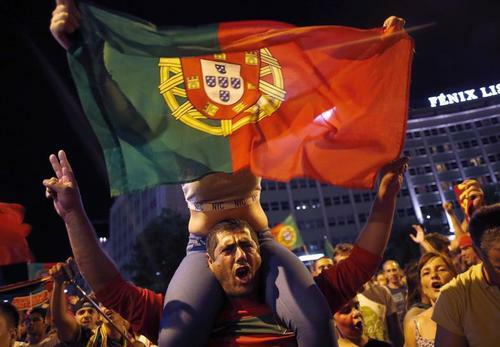 Reuters UKPortugal's triumphant football team arrive home later on Monday on a plane named after the country's late football legend Eusebio and will continue their celebrations after the dramatic win over hosts France in the Euro 2016 final. 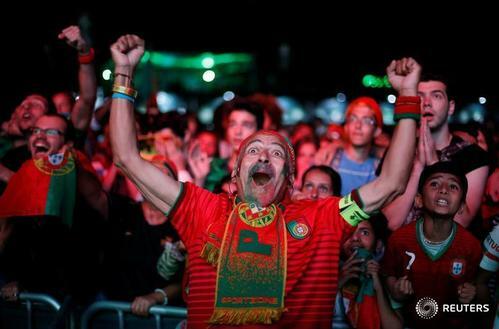 Reuters UKPortugal erupted into jubilation on Sunday as the country defeated France to win the Euro 2016, its first major international soccer championship.